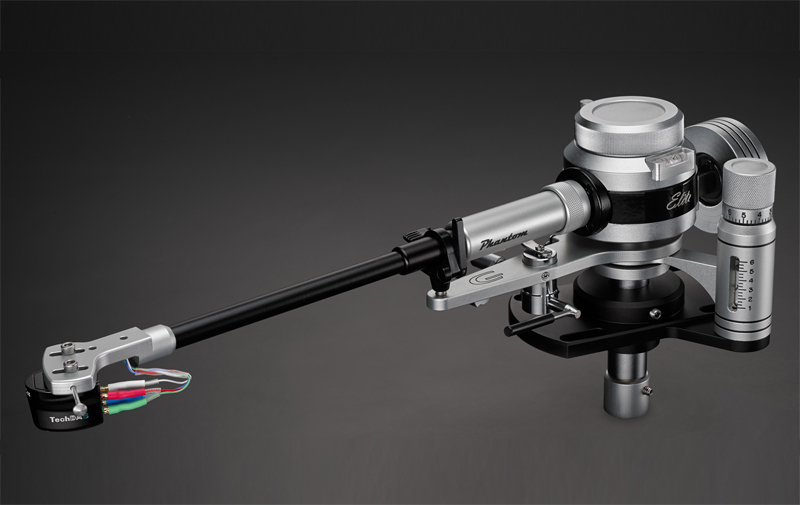 A new Website is being developed, and will soon have additional pages and details of our tonearms and the TechDAS turntables. 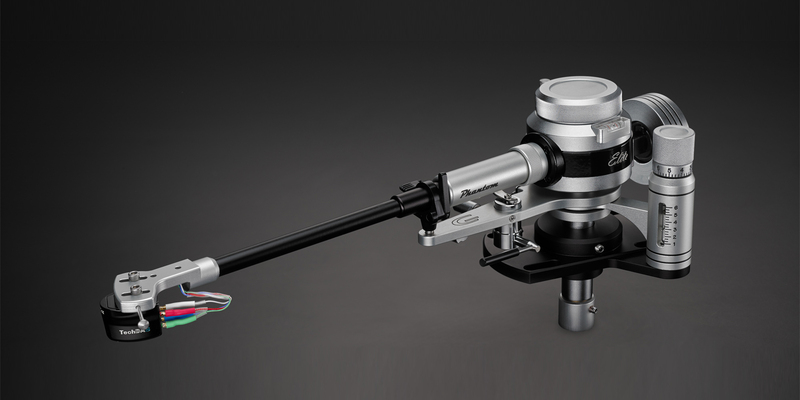 For the moment, however, please examine the photos of our premium product, the Phantom Elite tonearm. This model, based on the earlier award-winning Phantom series technology, raises the level of performance to the highest level so far. Transparent and smooth musicality, clean extended highs, and tight, thundering bass will be yours with the Elite. Similar performance is available in the more economical Phantom III series. All with traditional Graham Engineering build quality, and of course - Made in America..! © 2017 Graham Engineering, Inc.
Graham Engineering is the exclusive distributor for TechDAS Turntables in the Americas & Canada.